It’s finally here! 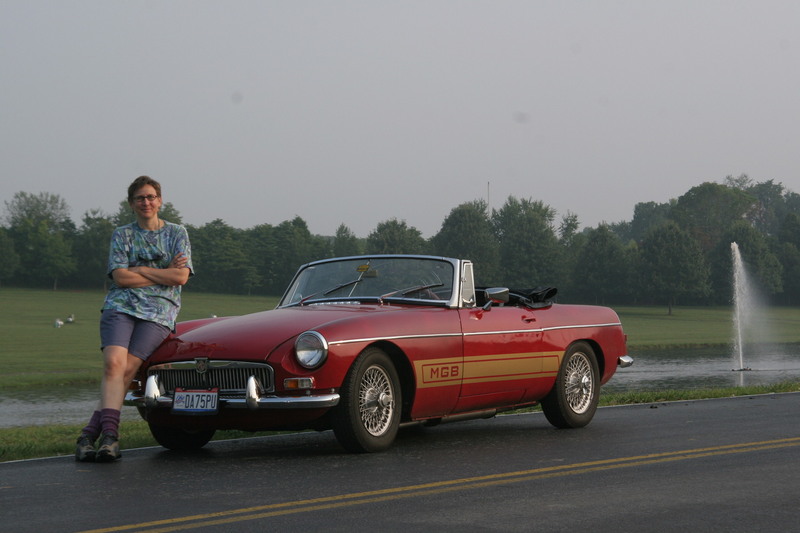 The 1963 MGB sits in the garage and gets taken out for daily romps. If only it would quit raining every afternoon!!!! I’m looking forward to learning more about car mechanics (I’ll have to in order to keep it running!) but from the feely side of things – its a blast to drive and a joy to stare at with the cool lines and details. Whee…I’m giddy like Christmas Day.